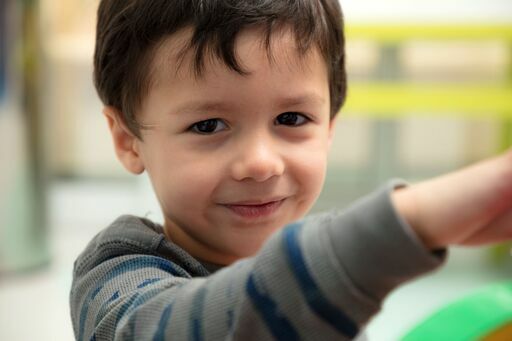 Developmental assessments aim at determining a young child’s level of functioning in main areas of their development (gross motor, fine motor, communication, personal-social, problem solving and practical reasoning skills). Assessments are conducted by trained clinicians, using standardised protocols and child engaging dedicated toys, to assess the child’s strengths and difficulties. Children from birth up to 8 years old benefit from a developmental assessment. Behaviour assessments involve collecting information from parents and teachers about a child’s behaviour in their home and school environment, using standardised assessment tools. This also involves collecting information and conducting tests (e.g. intelligence tests and academic achievement tests) to ascertain if there are other co-morbidity factors contributing to a child’s challenging behaviour. Behaviour assessments include assessment for ADHD, oppositional behaviour, school refusal and mood disorders. Autism assessment involves administration of a standardised autism specific tool to assess for autism, but also testing to ascertain a child’s developmental level (in young children) or intelligence and academic achievement level (in older and more able children).This test also assesses language level, any medical or genetic associations and any co-morbidity conditions. Learning difficulty assessment involves collecting information from the parents and teachers about a child’s areas of strengths and difficulties, behaviour and attitude to learning. The child’s intellectual potential is ascertained and their levels in reading, phonological processing, comprehension, spelling, writing, maths computation and maths concepts skills using standardised tools. Based on areas of strengths and difficulties, an intervention plan is developed to support the child’s learning. A functional behaviour assessment, involves collecting information about a child’s behaviour in their environment (school and/or home). This includes an interview with the parents, the class teacher and a school or home observation. A behaviour management plan is then developed to modify the child’s behaviour. An important part of the behaviour management plan is guiding adults in the child’s life (teachers, parents, carers and siblings) on how to modify their own behaviour in a way that will effect positive change in the child. Functional behaviour assessments are conducted by one of our behaviour therapists. The ABA programme development assessment, measures the child’s core skills and preferences. It involves a meeting with the parents to identify their priorities and key target areas to address with therapy, in a step by step manner. An ABA programme, breaking the skills to be taught into small achievable steps and setting clear goals is developed. Data is collected during each teaching phase to accurately measure when a child has mastered a goal and is ready to move to the next level. In order to develop an effective ABA programme, a child should have had a comprehensive assessment (behaviour, learning or autism assessment) to ascertain their areas of strengths and difficulties and areas of functioning. Our team of speech therapists offer a number of standardised assessments based on whether the child is verbal or non-verbal and specific for the child’s age group. Having a baseline assessment allows the speech therapist to measure each child’s progress after the initiation of the appropriate therapy. These assessments are offered in English, Portuguese, French and Italian. Before the implementation of any treatment, it is essential to have a very precise and multi-dimensional neuropsychological assessment to clarify which functions are affected. Neuropsychological treatment is based on the theory of brain plasticity, meaning we can teach the brain to improve certain functions. Once the assessment results are available a treatment programme can be created for each individual child. This is a service aimed at those children living outside the UAE unable to access ABA service locally. 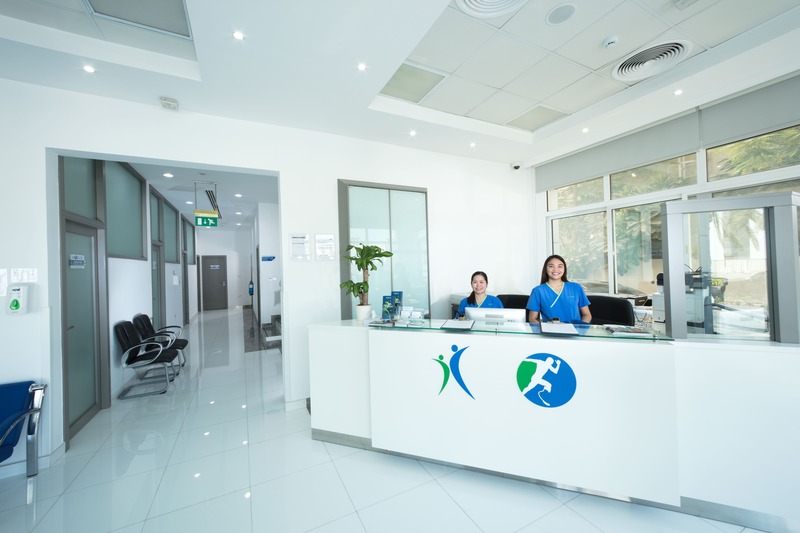 After a period of targeted training of the primary support person for the child (shadow teacher, therapist) and assessment of the child at our Dubai centre, families will be supported remotely by our BCBA Therapist on a weekly basis with return visits to Dubai every three months to follow the child’s progress and to update the therapy programme.